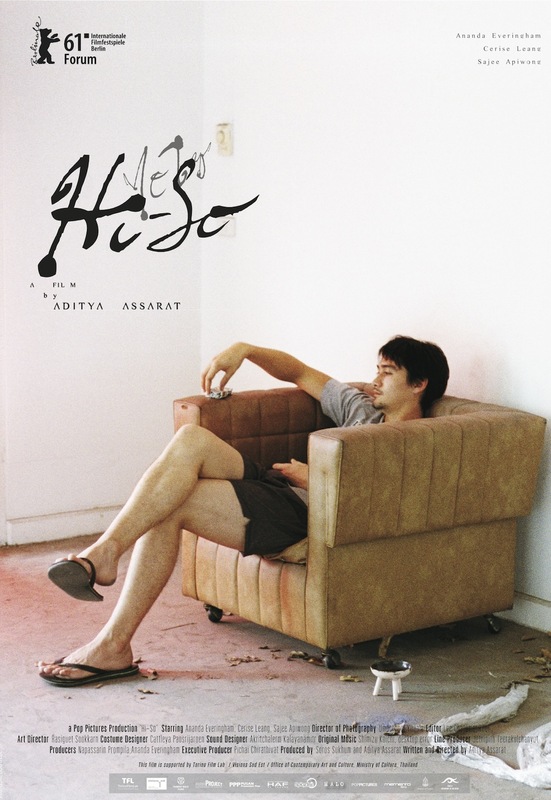 We got a chance to speak to director of Hi-So Aitdya Assarat. Take a look below as he gave us some insight into his new movie Hi-So, being released tomorrow. 1. When it comes to writing your scripts, what inspires you? something to it. So those are the ideas I turn into films. films. They are the most entertaining. 3. How did you feel being selected as a protégé by Mira Nair? interview with her. So I thought I’d be her last choice. 4. How was it working with her? was just the director working with a couple of actors. people who have and people who haven’t. locales, both beautiful and desolate. Is this a conscious choice? use that for the tone of the film. This entry was posted by Vicky Hinault on February 28, 2013 at 11:38 am, and is filed under Interviews. Follow any responses to this post through RSS 2.0.You can leave a response or trackback from your own site.